I have always loved the letter S: it is the best letter in the alphabet. It is always, all about that "S". In fact, S is such an important letter that we added it to our web browser, so we are HTTPS, to make it safer for you! And everyone in the online community, should be doing the same. The online world and internet of things are fundamentally insecure, with cybercrime rising exponentially and now reckoned to be the second most reported economic crime, costing billions. Could cybercrime happen to you? Yes. Worried? You should be. If not secured, “when you load a website someone else on the network can look at or modify the site before it gets to you”. And that happens all the time, with most users blissfully unaware. The not-so-elegantly named solution is Secure Sockets Layer (SSL), denoted by an S in your web browser. Just glance up now and check it out: does it read HTTP or HTTPS? 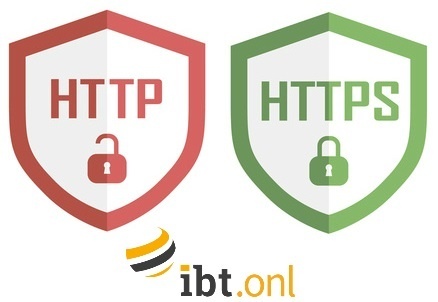 You will see that IBT Online is HTTPS = secure. This is the standard security technology for establishing an encrypted link between a web server and a browser. Hence the online mantra is HTTPS good, HTTP bad! Add an S and you’re good. An HTTPS website should make you smile as it is has three essential qualities: identity, confidentiality and integrity. So you know where you stand; safe and secure. Google's perpetual drive for innovation means more disruption is coming our way. 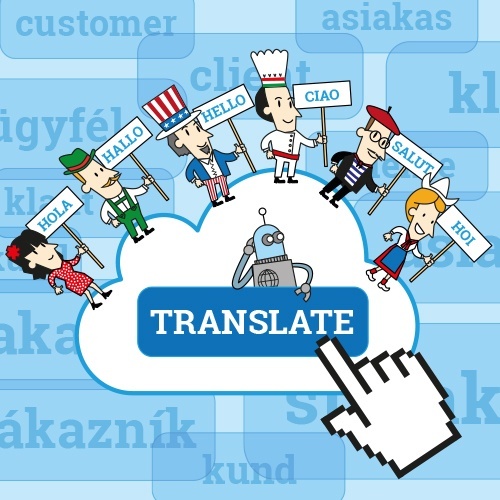 An example is Google’s new translation system that has delivered measurable improvements in the fluency of Google Translate. Google has begun rolling out the service across all its languages, chat boxes, web pages, articles, blogs, emails, social media, message forums…First updated were the most commonly used primary languages (English, Chinese, Spanish, Japanese, Portuguese, French, Korean and Turkish), as well as Google’s >192 country specific search engines, the Google Translate website and the Website Translator plugin. 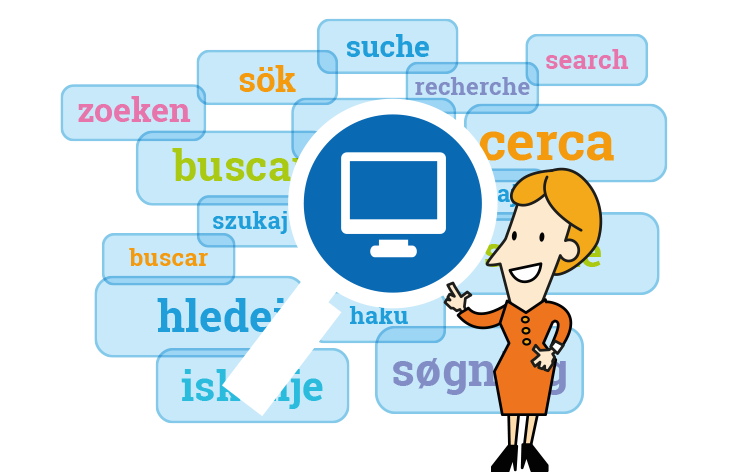 Our research shows that Google Translate is now better than ever for personal use, but remains bad for business! 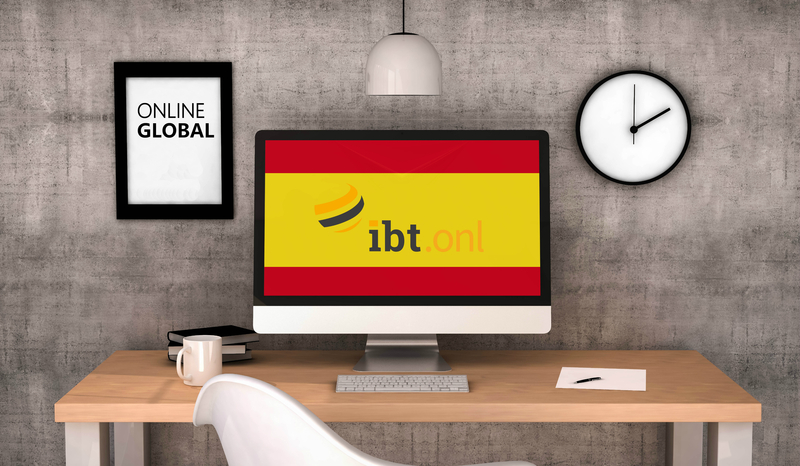 Domain names, specifically internet Top Level Domains (TLDs), are increasingly an integral part of all business strategies and global brand development. Businesses spend many millions on domain names. There are many egregious valuations to demonstrate this phenomena including the amounts paid for: fund.com ($10M) , hotels.com ($11M), privatejet.com ($30M), insurance.com ($36M) and lasvegas.com ($90M). 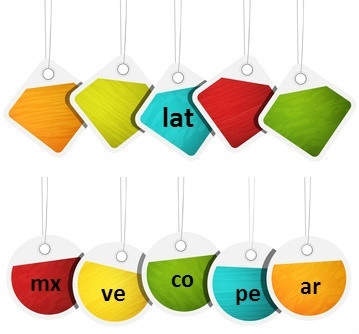 TLDs have a recognized quantifiable commercial value. Take fb.com ($8.5M) which was purchased by Facebook to redirect to facebook.com; iCloud.com ($6M) purchased by Apple for the same reason. And what about your company, your brands and your country code domain names? This blog’s goal is to give you an overview of European domain registration requirements for selected countries. Can a non-EU company register European domains? Even though the EU coordinates and standardizes many processes across the member states, requirements for domain registration are still managed by each country independently and often differ considerably. Some countries will allow you to register domains without further requirements, while others will require you to provide various local details, e.g. address or corporate tax number, in which case you’ll need the help of a local partner. 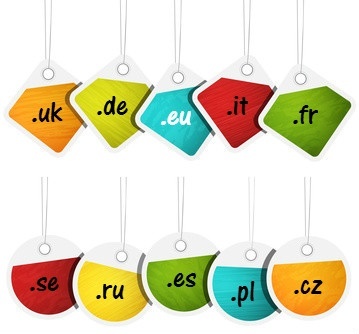 Some domain registrars provide local contact details for selected countries as part of their service too. Search Engine Optimization (SEO) is a constant preoccupation of the online literati and given its importance in driving the internet, it is essential to keep up to date with the latest trends and concerns. 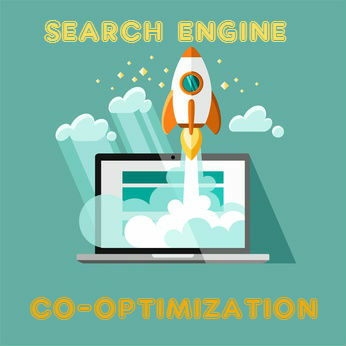 The new Holy Grail of SEO is Search Engine Co-Optimization (SEC-O), promising huge rewards for combined organic and paid search. SEO guidelines and statements are regularly issued by the owners themselves, Google, Bing and their brethren. The debates, reactions and pontifications can be lively as researchers, practitioners and non-believers, exchange their opinions. ClickZ conferences are a great well-informed forum, and the recent New York event was no exception. Amongst the many soothsayers, Bill Hunt, President of Back Azimuth Consulting added his weight to the SEC-O debate “integrating, measuring, and optimizing PPC and SEO keyword data and insights to maximize their collective potential for traffic and conversions”. A bit of a mouth-full but worth unpicking. Two years ago, Baidu boasted 80% of the Chinese online search market. Today, Baidu’s market share is estimated at 55% (1). But the winner has not been the otherwise world dominant Google, but other Chinese search engines including Qihoo 360 and Sogou. While Baidu’s dominant position among the search engines in China has eroded, Google has not been a beneficiary since it has been banned in China as of 2010. Besides censorship, ClickZ (2) cites different online search behavior as one of the factors why Baidu and other domestic search engines have been more successful in China than Google. 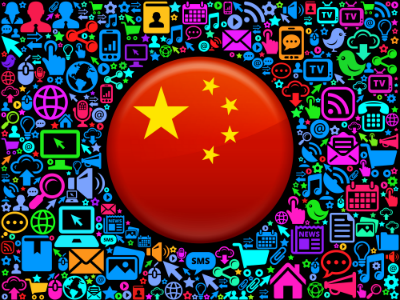 For example: an average Chinese internet user spends 3-6 times more time on page on average, does not focus on the upper left corner of the page as their Western counterparts do, searches mostly on smartphones and prefers to choose from a list rather than by typing keywords.